Engels, F. and Marx, K. (2016). 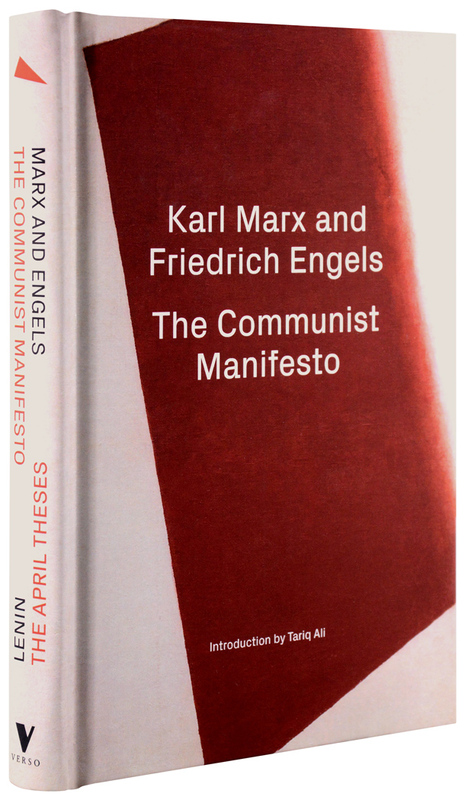 The Communist Manifesto. Verso.